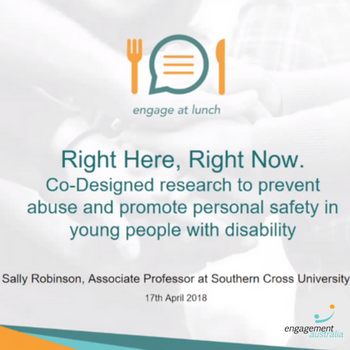 Engage at Lunch brings networking, discussion, research and learnings right to your desk each quarter. 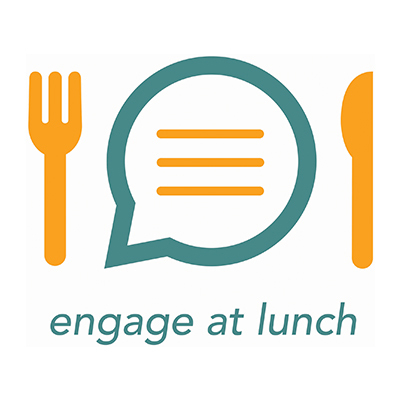 Engage at Lunch provides members with the opportunity to join in on critical discussions and presentations by industry guest speakers. Presentations take place online and last 15 minutes, with question time to follow allowing you to leave when your next commitment calls. 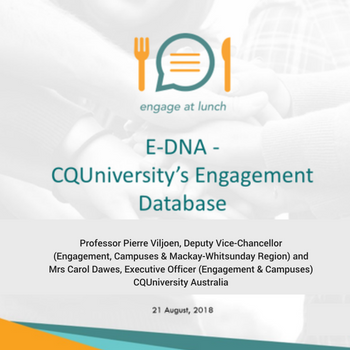 This new series of Engage at Lunch highlights the diversity of community engagement taking place within our member universities around Australia and keeps engagement professionals informed with innovations, great ideas and updates in the industry. Register your interest in attending the next event above for reminders and email links to the session. Any current staff member working within a member organisation can access the EAL webinars. View our members and partner organisations here. 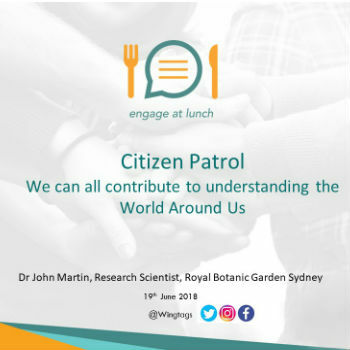 If you wish to participate in discussion, please ensure you have a working camera and microphone ready to go on the day. Sessions begin at 1:15pm, so tune in on the day with the provided link. 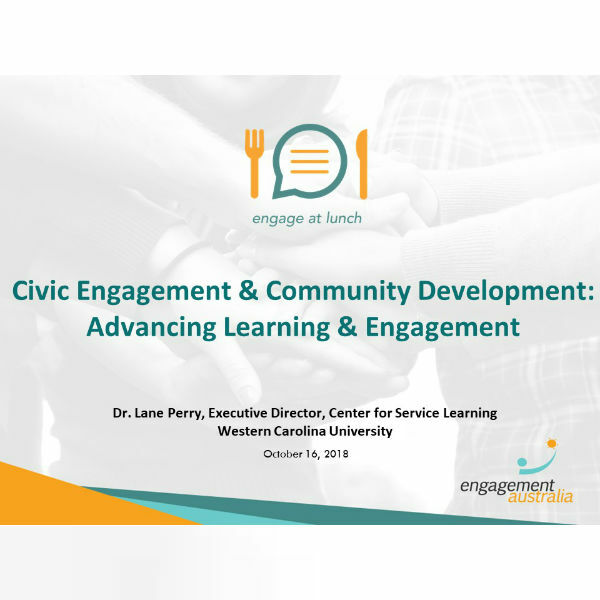 Sit back, eat your lunch and enjoy the ease of participation – you may turn your camera and microphone off while the presentation is taking place. 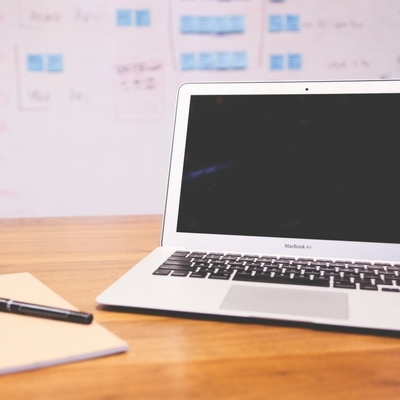 Supporting our peers with their initiatives and dedicating time to ongoing development is imperative. 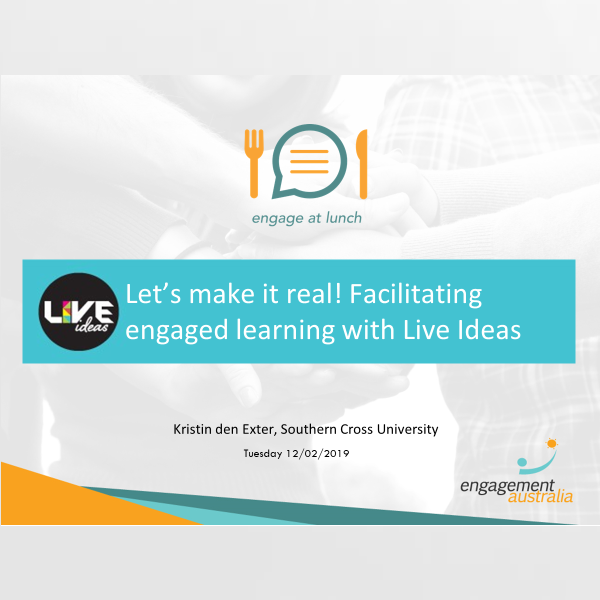 We understand that everyone is time sensitive – so why not join us for a bite-sized portion of engagement and Engage At Lunch with us. If you are from a non-member university and wish to participate, please see our membership benefits here.